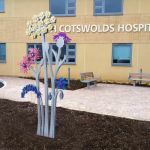 Wildflowers – stainless steel, anodised aluminium. 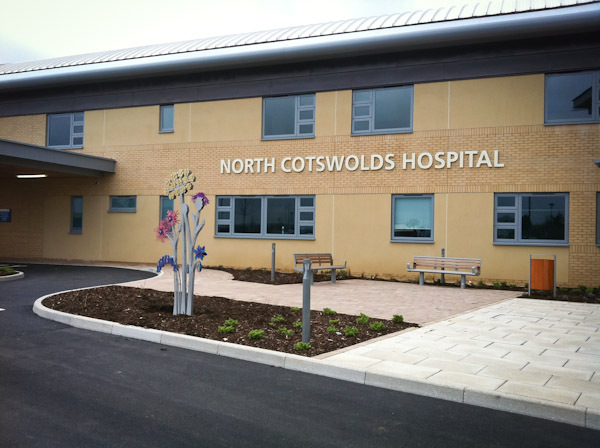 Height 2.5m x 1.2m wide. 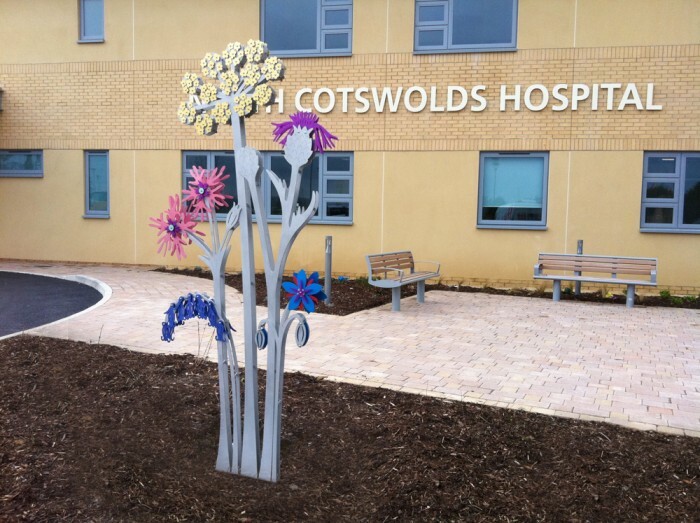 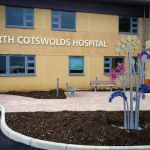 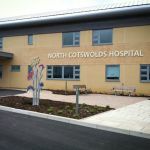 Wildflower sculpture commissioned for the North Cotswold Hospital in Moreton-in-Marsh. 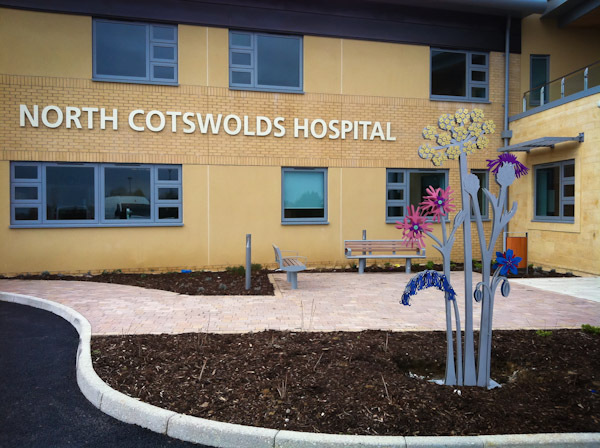 Inspired by local flora and consultation with local artlift group.